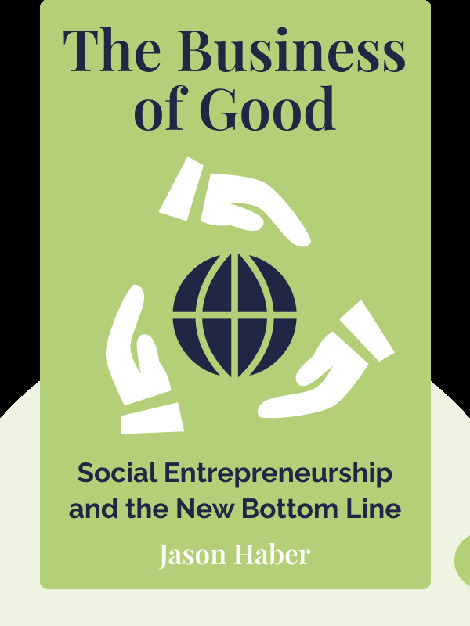 The Business of Good (2016) is your guide to social entrepreneurship and earning a living while making a difference in the world. These blinks explain how communities benefit from this new way of doing business and how you gain, too, in becoming a successful social entrepreneur. 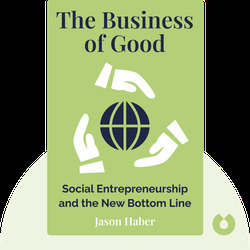 Social entrepreneur Jason Haber was the cofounder of real estate agency Rubicon Property in New York, which he sold in 2013. He is also a frequent commentator on CNBC and Fox Business News.